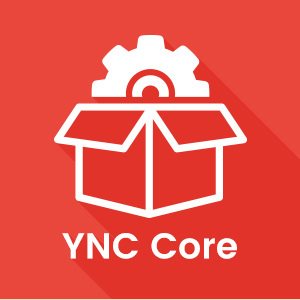 YouNetCo Core [V4] app contains all common settings, libraries, JS, CSS files used by YouNetCo products. 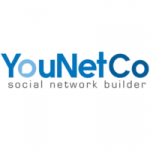 This app is now required to be installed along with other YouNetCo apps. Rebuild Bootstrap Core (at AdminCP > Maintenance > Rebuild Core Theme). Clear your cache site (at AdminCP > Maintenance > Cache Manager > Clear Cache).